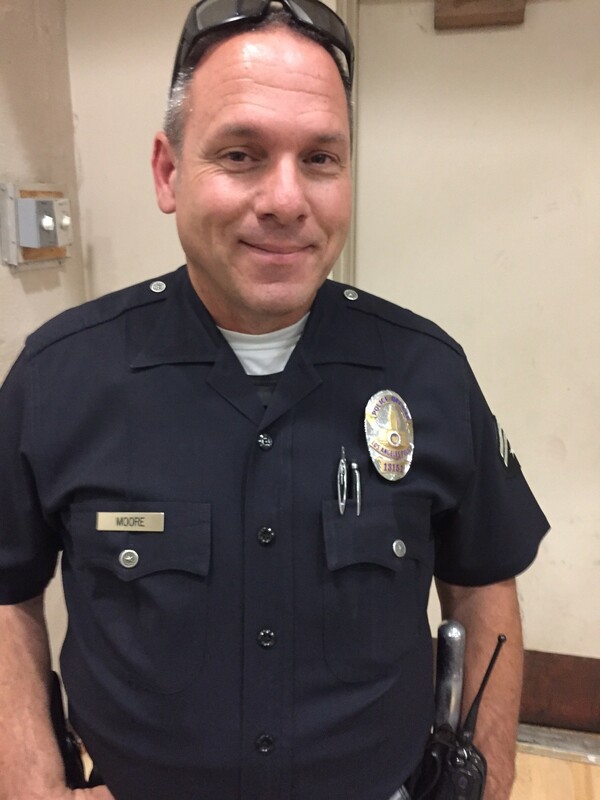 The following July 12 , 2016 crime report was supplied by LAPD Senior Lead Officer Michael Moore of the West L.A. Division. Arrests do not indicate a conviction. 300 Entrada, between 7/5/16 at 9 PM and 7/6/16 at 9 AM. The suspect pried open victim’s vehicle and took a car phone charger. Ocean/Mabery, 7/10/16 at 6:10 AM. The suspects (male Hispanic, 5’8″ 20 years) attempted to pry open a door to victim’s vehicle. Pacific Coast Hwy/Entrada, 7/5/16 at 3:45 AM. A 35-year-old male was arrested for assault with a deadly weapon after throwing a broken bottle at victim. 600 Kingman, between 7/5/16 at 12 PM and 7/8/16 at 10 AM. The suspect removed a screen to enter victim’s home but it was unknown if any property was stolen.